John graduated from the University of Auckland in 1987 with an honours degree with distinction. 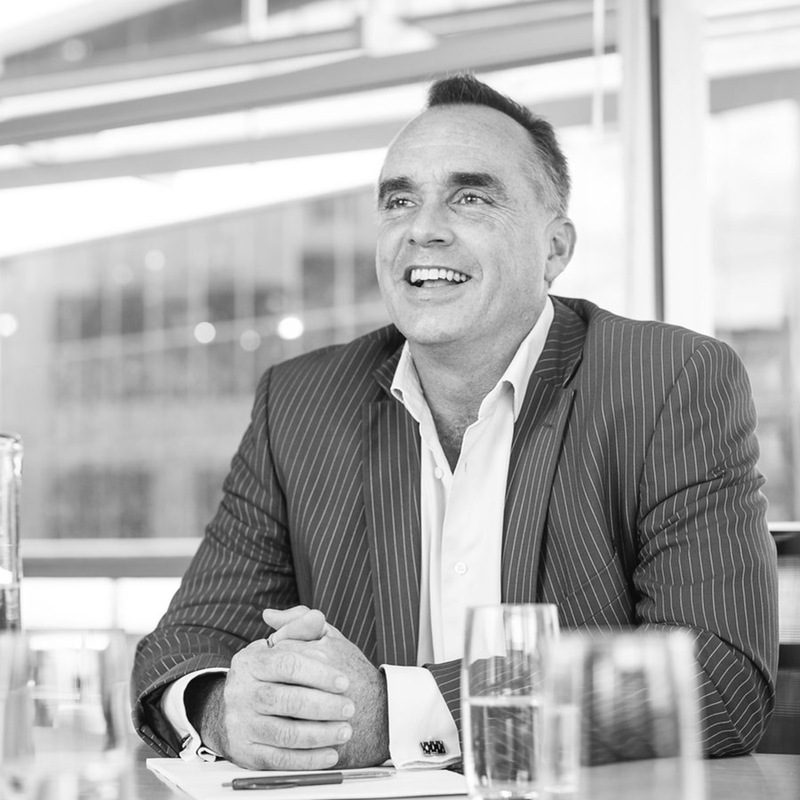 After an initial stint at Russell McVeagh in Auckland, he was based in London for four years doing principally commercial and property work and litigation management. This ranged from working for a boutique firm off Fleet Street to working in the oil and gas industry on projects throughout Europe, the Middle East and North Africa. He returned to New Zealand in 1992 to take up a position with an Auckland law firm Carter and Partners where he was Commercial/Commercial Property Partner from 1994 until 2004. Since then he had his own practice and was a director/counsel for an international property development business working on projects in NZ, USA and Europe. He is a founding partner of Heimsath Alexander. He advises on business and company sales and acquisition, restructuring, joint ventures, company and general business and commercial law matters. He has a wide experience in property law including property development and investment including residential, commercial and industrial. He is also closely involved with clients in dispute resolution assisting commercial clients resolve disagreements at a negotiated level and elevating those to more formal forums such as arbitration and court proceedings where necessary. His goal is to provide result focused and effective advice as a general counsel from a widely experienced business and property background. Working for large listed entities such as US listed Halliburton and Amerada Hess in London and throughout Europe, Middle East and Africa. At Carter & Partners acting for retail clients such as Farmers Trading Company and Wilson Parking completing commercial and property transactions throughout New Zealand and in particular extensive leasing transactions. Extensive experience in significant property development projects in New Zealand, USA and Europe including land acquisitions, development planning, construction, sales and leasing and related structuring and dispute resolution. Experience in the food industry including acting for manufacturers, distributors and retailers in Australasia. Other sector experience includes publishing, software, information technology, tourism and travel, the hotel industry, marine, insurance, finance, healthcare, scientific research and development.